Vector graphics of baked goods. Loaf of bread and slices made from different types of flour. 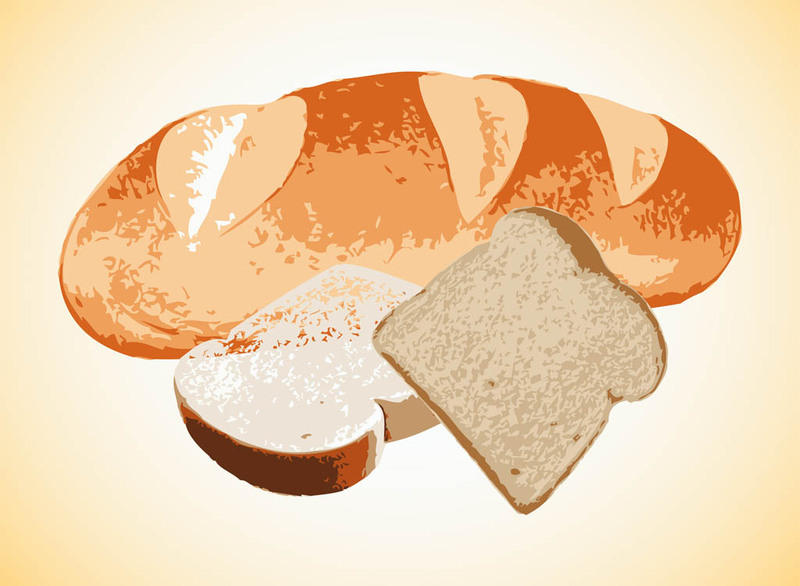 Cartoon bread graphics in different shapes and colors to create food, eating, sandwiches, bakery, baked foods, flour and basic ingredients designs. Free vector for adverts and posters. Tags: Baked, Bakery, Bread, Crust, Eat, Food, Loaf, Slices.